The Cast dialog is shown whenever the Cast button is pressed. 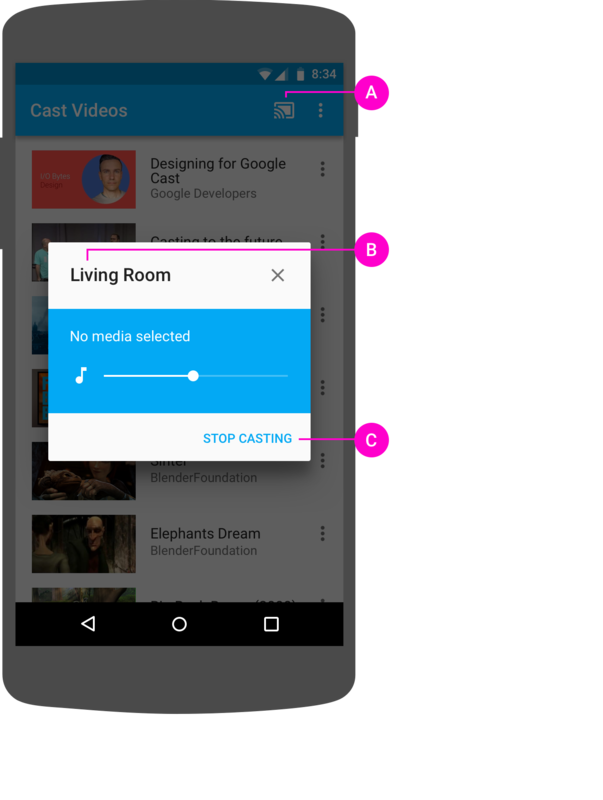 The Cast dialog lets users connect to, control, and disconnect from Cast receivers. 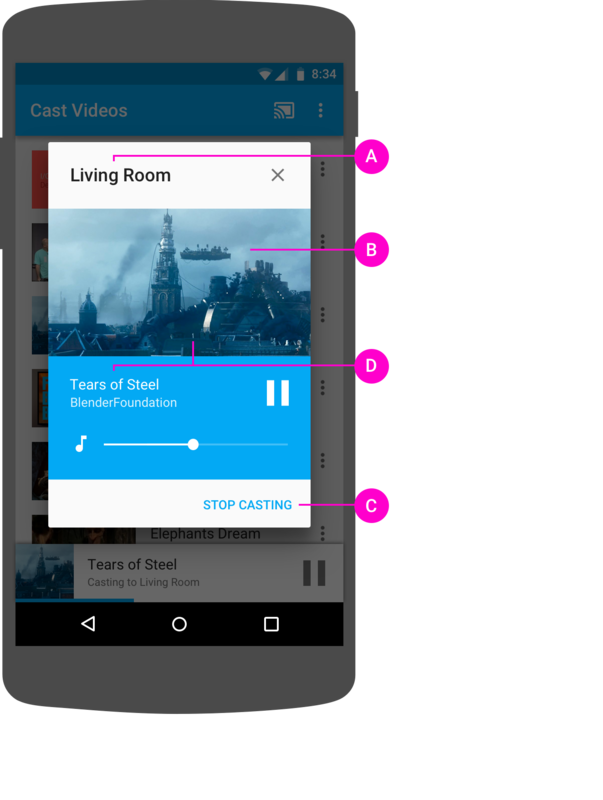 For Android apps, use the MediaRouter component from the MediaRouter Support Library to implement the Cast dialog. It has all of the UX requirements built right in. If you're developing a custom implementation or building an app for iOS or Chrome, you must implement this dialog in a consistent way, so that users recognize and trust it to function consistently across devices, apps and platforms. Refer to the Reference apps for examples. D Each receiver currently casting should display, "Casting app name"
When another user connects to a receiver currently casting (e.g. 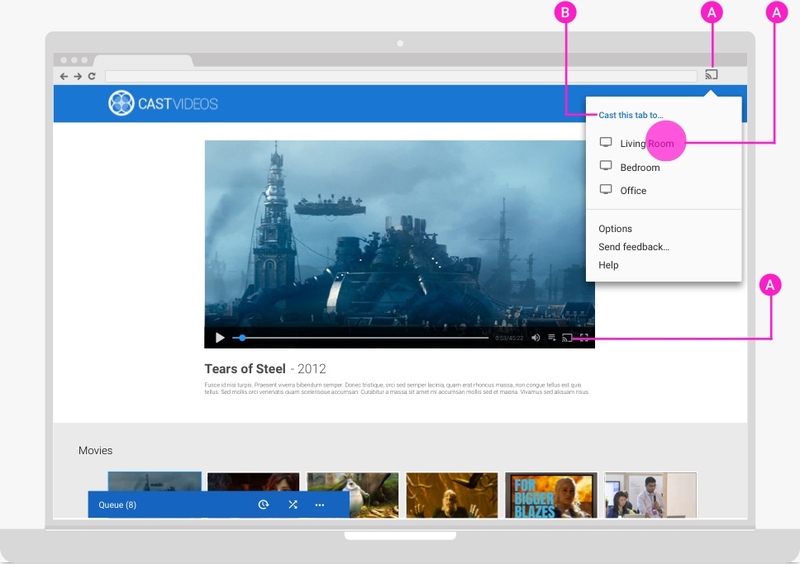 "Office - Casting YouTube") from the same app (e.g. 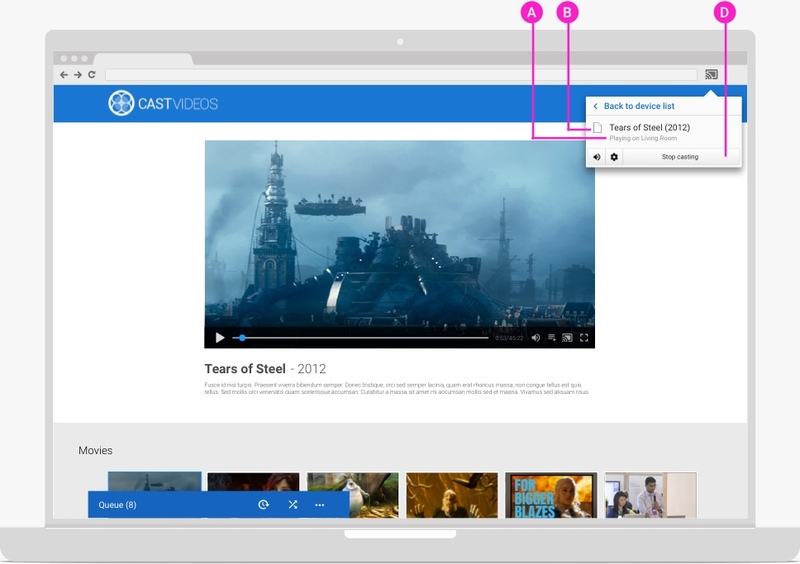 YouTube) and using the same account, the sender app provides controls for the content being cast. When another user connects to a receiver currently casting (e.g. 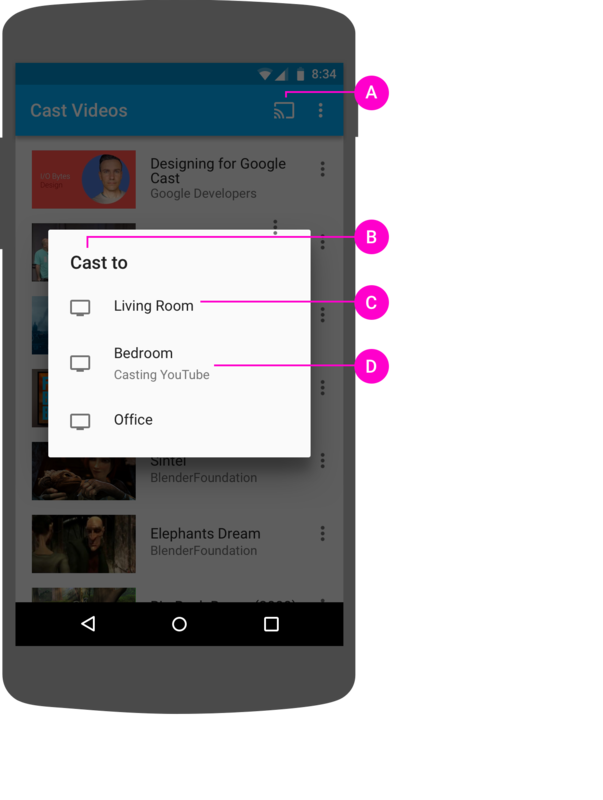 "Office - Casting YouTube") from an app that is not casting (e.g. 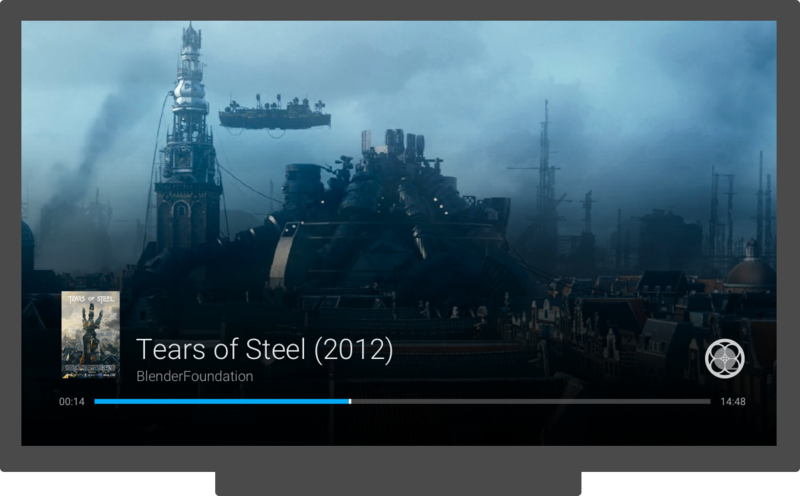 Play Movies), the previous sender app (e.g. YouTube) disconnects and the new sender app connects. 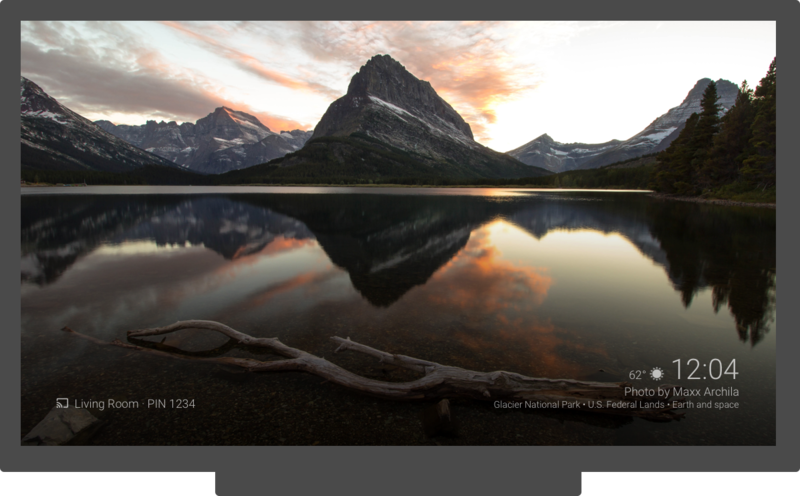 Providing a call-to-action (e.g. 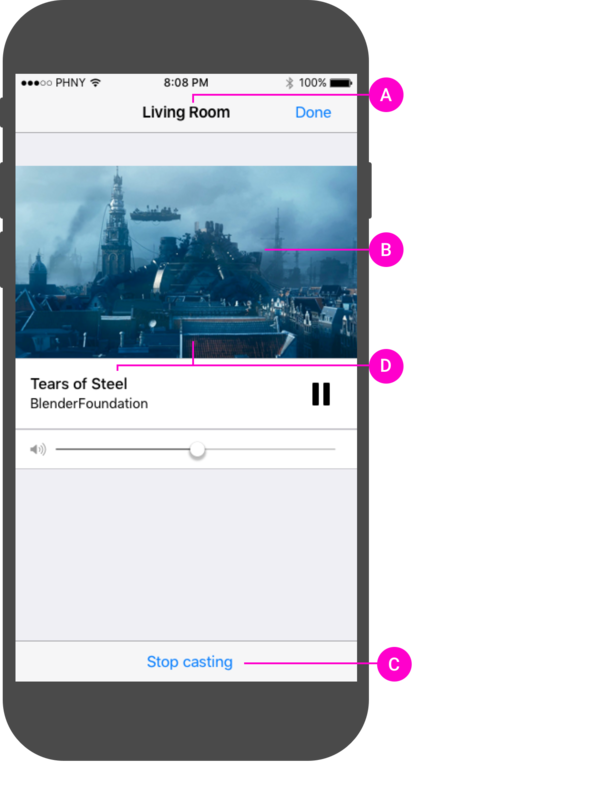 "Ready to cast videos from this app") within the Cast dialog when connected but not casting, is a great way to teach or remind users about the Cast dialog. The Cast dialog is a summary of what's casting. 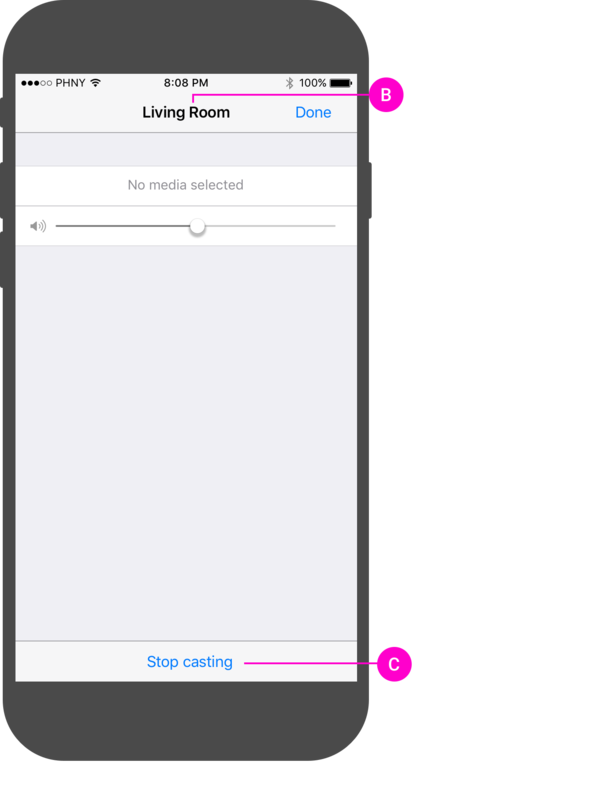 Show what's casting with a device name, content title or artwork and basic controls (e.g. Sintel, Casting to Living Room, play/pause). 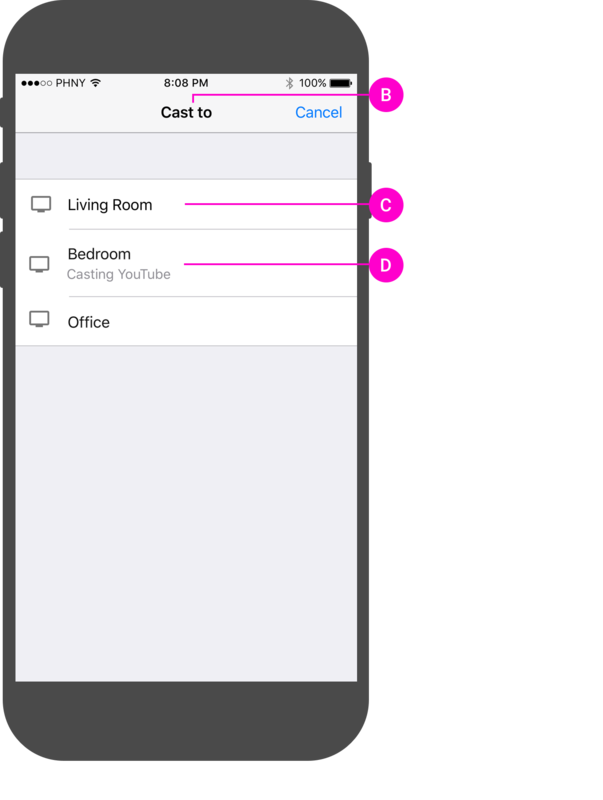 For the best user experience, provide persistent controls in addition to the controls in the Cast dialog. Images used in this guide are courtesy of the Blender Foundation, shared under copyright or Creative Commons license.